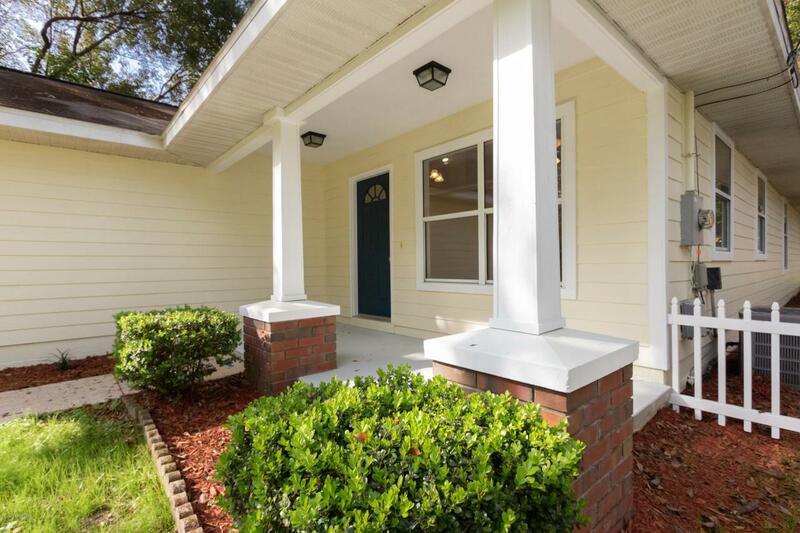 Come see this charming 3 bedroom, 2 bathroom cottage within walking distance to Shands Medical Center and downtown Starke. 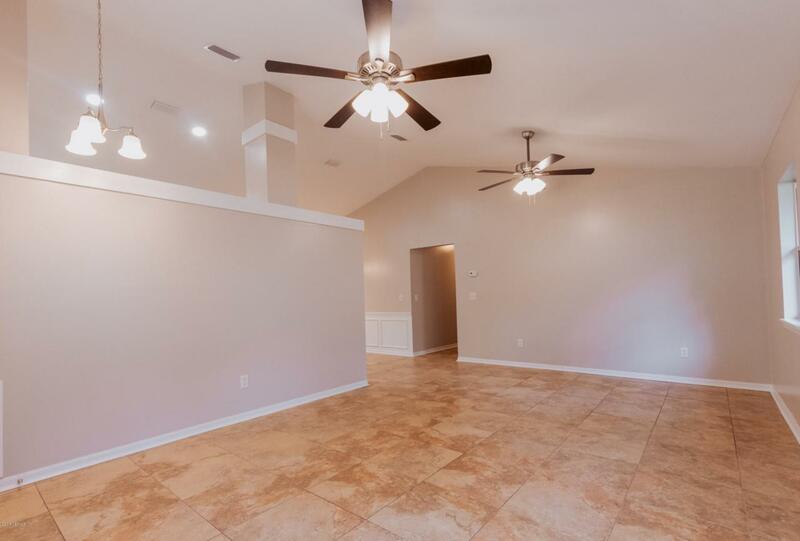 This beautiful home has vaulted ceilings in the great room and kitchen, all new stainless steel appliances, new light fixtures and ceiling fans, and new carpeting in the bedrooms. 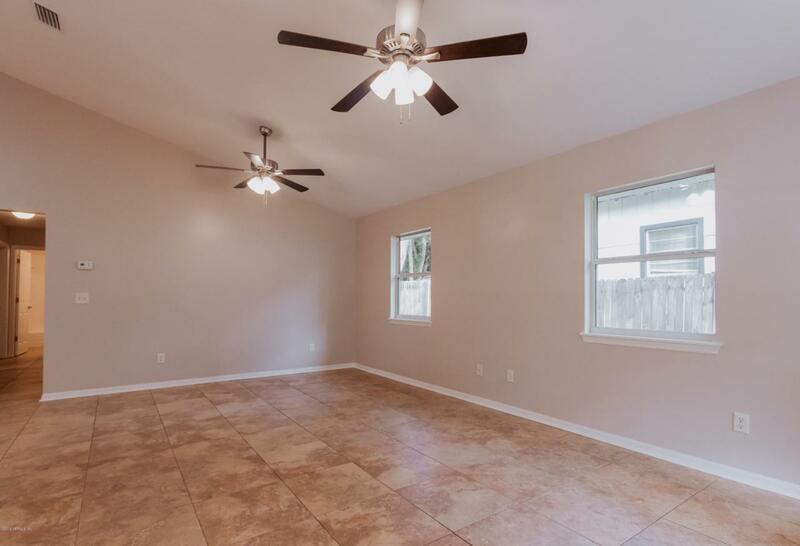 The master bedroom has a huge walk-in closet with lots of shelving. The dining area off of the kitchen has beautiful new wainscoting. 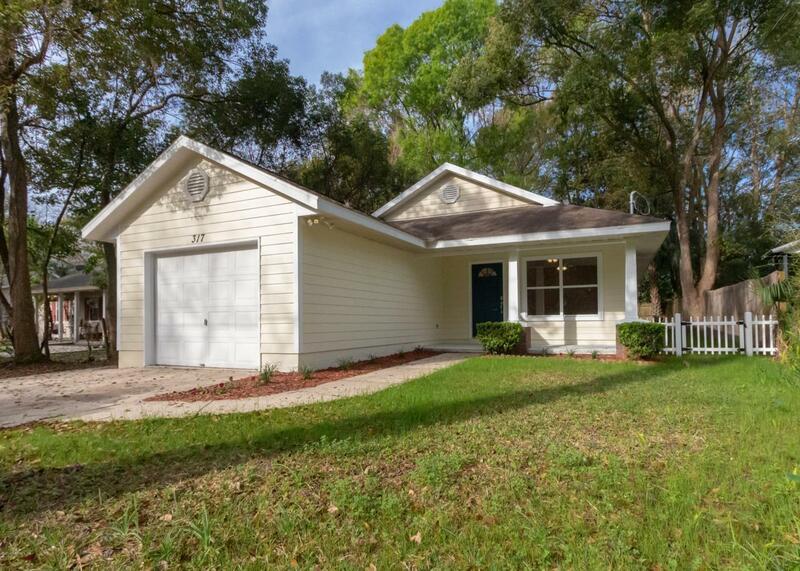 You must see this home to appreciate it.